Dandelion tea has lots of benefits and helps in dealing with various liver and inflammation problems. 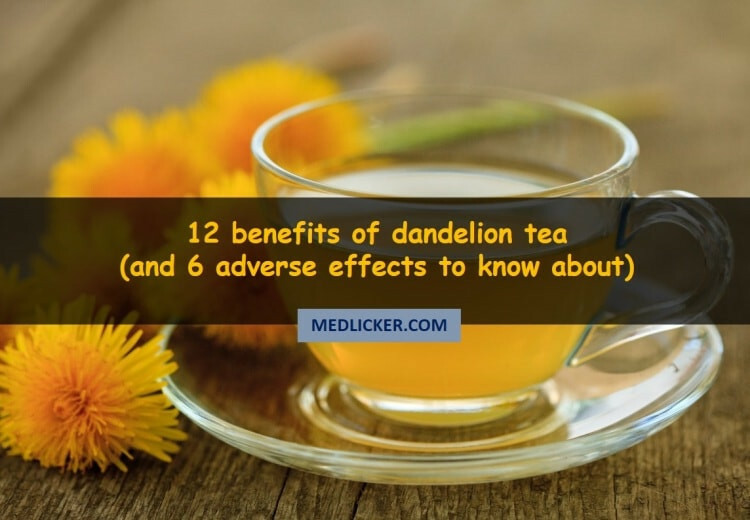 This post describes 12 health benefits of dandelion tea, its nutritional values and side effects. You will also learn a little something about how to make dandelion tea, about its history and where the word “dandelion” actually comes from. Insomnia is one of the most common sleep disorders. According to estimates, up to 60 million Americans have trouble sleeping, and annual financial losses due to lack of sleep reach up to $ 63 billion. Treatment of sleep disturbance is complicated and, in addition to medications and lifestyle changes, a sufficient supply of some vitamins and nutrients may help you sleep better. 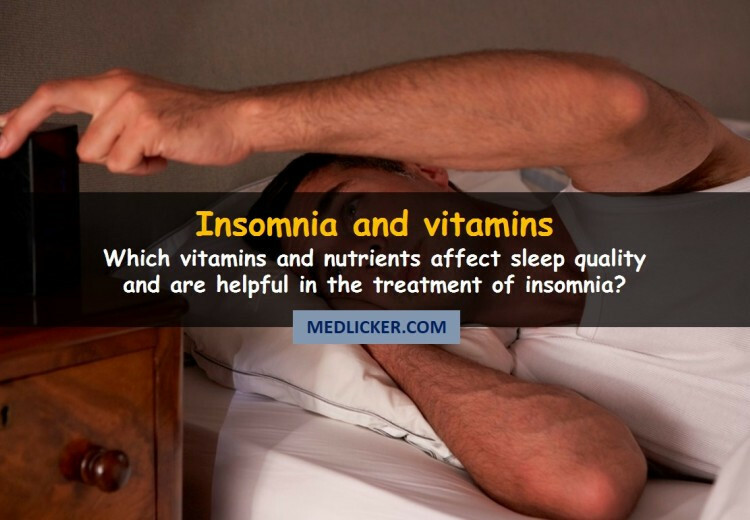 Here is a detailed evidence-based article on vitamins and nutrients for insomnia and sleep disturbance. Do cranberries actually lower blood sugar and prevent diabetes? 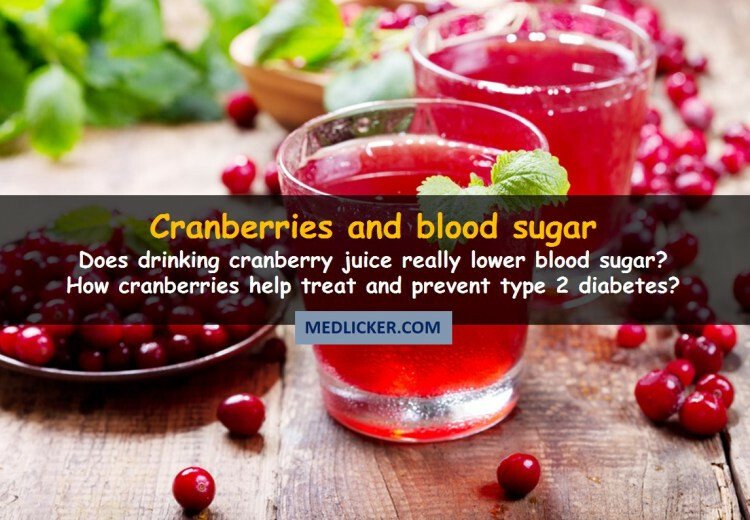 People have used cranberries (and products derived from them, such as cranberry juice, extract or supplements) for treatment and prevention of many disorders, including urinary tract infections. But how do they affect your blood sugar levels? Do cranberries really lower your blood sugar and prevent diabetes? Here is a detailed, evidence-based article on this topic. 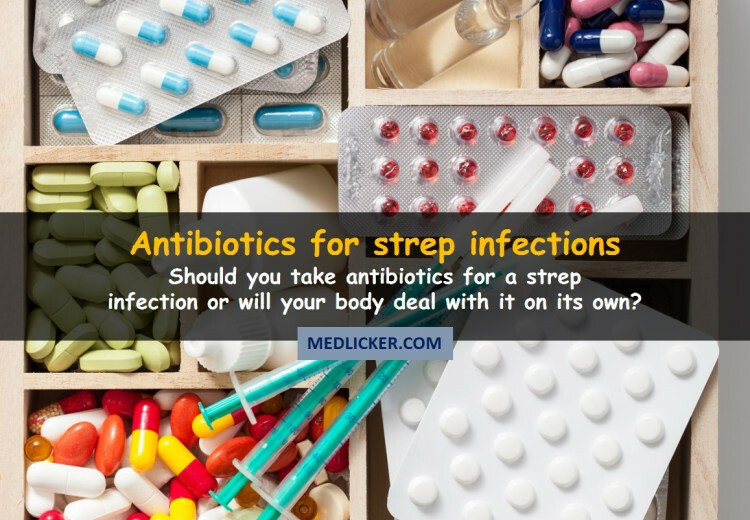 Do You Really Have to Take Antibiotics for Strep Throat (and Strep Infection in General)? Every year, millions of people develop a strep throat (streptococcal pharyngitis) or other streptococcal infections, and thousands of them die from them. Although effective antibiotic treatment is available, many people believe that taking antibiotics for strep throat does not make sense because your immune system can handle these bacteria on its own. But is it true? Here is an evidence-based article explaining why it is necessary to get immediate medical help and take antibiotics for a strep throat. Is Drinking Cranberry Juice For Kidney Stones Any Good? People have been drinking cranberry juice as a natural remedy for urinary tract infections for ages. But what about kidney stones? 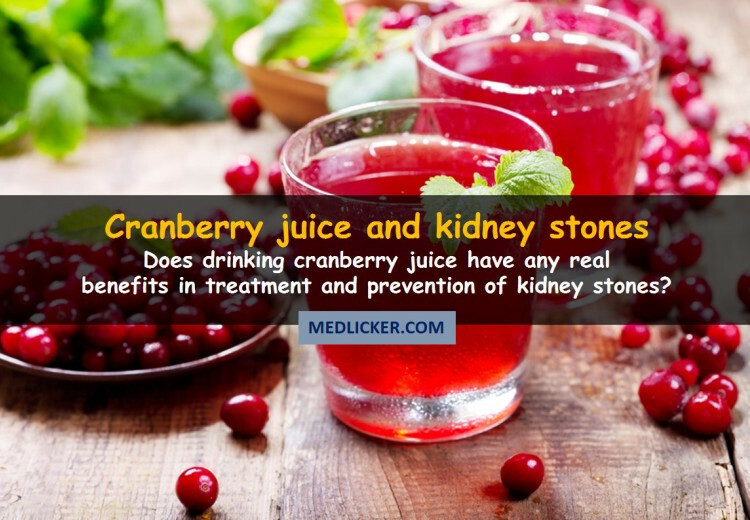 Does drinking cranberry juice for kidney stones have any real benefits or does cranberry juice increase the risk of kidney stone formation? Here is a detailed, evidence-based article on the real benefits and drawbacks of cranberry juice in management and prevention of kidney stones. Having spots on the tongue is more common than you think. They may appear as bumps, pimples, blisters, lumps or other pigmented or color free lesions and may be accompanied by discharge of pus, mucus, blood, etc. Some spots on the tongue may be painful, while others do not cause any pain and you may just notice them by accident. Ingrown Armpit Hair: Overview of Causes, Treatment and Prevention! An ingrown underarm hair may cause you a lot of problems. It is usually associated with armpit pain, irritation, swelling and even deep cysts or boils. 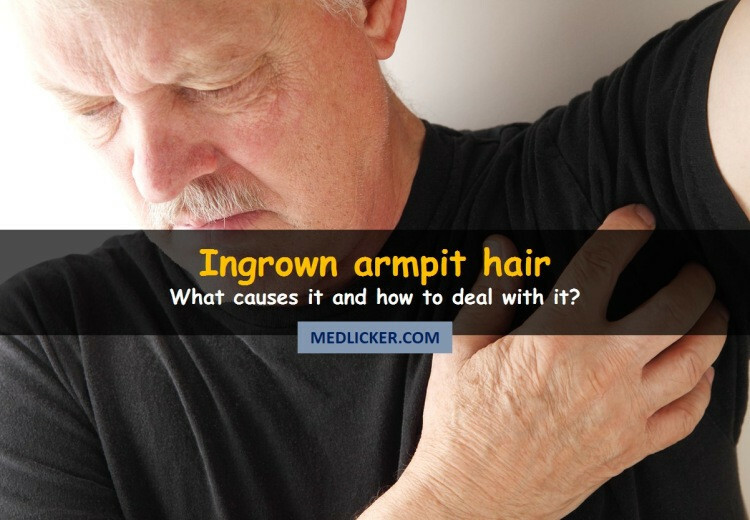 What is more, it can sometimes be difficult to tell an ingrown armpit hair from an enlarged lymph node. What causes armpit odor and how to get rid of it? When your armpits stink like hell and your clothes have sweat marks under your arms, you may feel embarrassed. Nobody wants to smell bad. Here is a detailed, evidence-based post explaining why your underarm stinks and how to get rid of armpit odor with both evidence-based medicine and natural home remedies. Antioxidants are compounds found in many foods. These compounds help the body fight against free radicals that increase the amount of oxidative stress in your body. 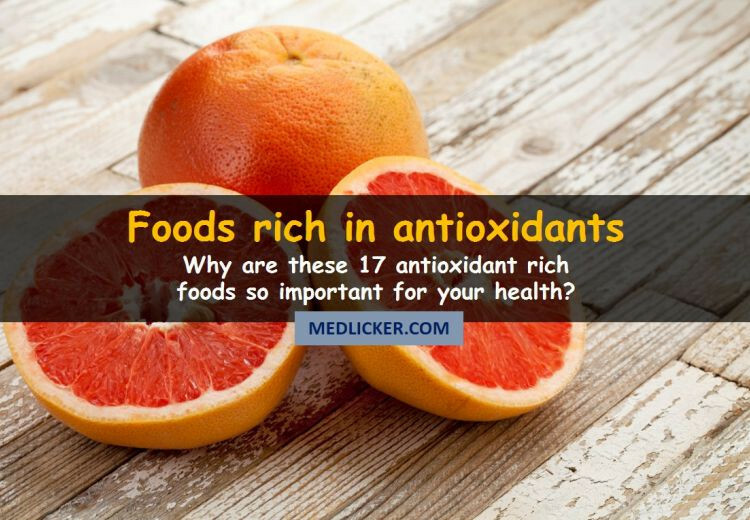 Here is a detailed list of 17 antioxidant-rich foods, which may protect your cells from oxidative stress and serious diseases, including cancer.